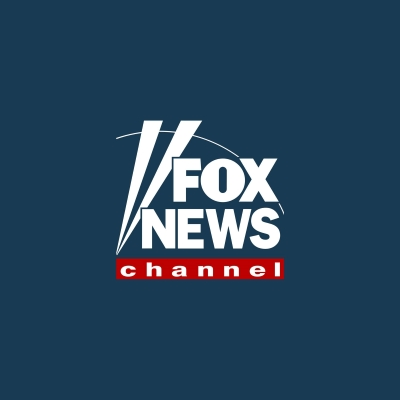 Showtime's Roger Ailes series stars Russell Crowe as Fox News founder Ailes, Sienna Miller as Ailes' wife Elizabeth and Naomi Watts as his nemesis Gretchen Carlson. While the upcoming Jay Roach movie -- starring John Lithgow as Ailes -- puts Megyn Kelly (played by Charlize Theron) in a central role as part of a band of women that included Carlson (played by Kidman) who take down Ailes, The Loudest Voice will tell a different story. "I'm not trying to trash-talk the movie, but it seems to be predicated on the idea that there was this coterie of women who brought down Roger Ailes, which is a lie," says Alex Metcalf. "There was Gretchen Carlson, and that was it. I'm sure the movie will be lovely … (but) we are doing our best to reflect a reality." Metcalf adds of his limited series: "Roger's one of those larger-than-life American figures who has so profoundly influenced our country in ways that most people don't understand. Without Roger Ailes, there may be no tea party. And without Roger Ailes, there is definitely no Donald Trump."